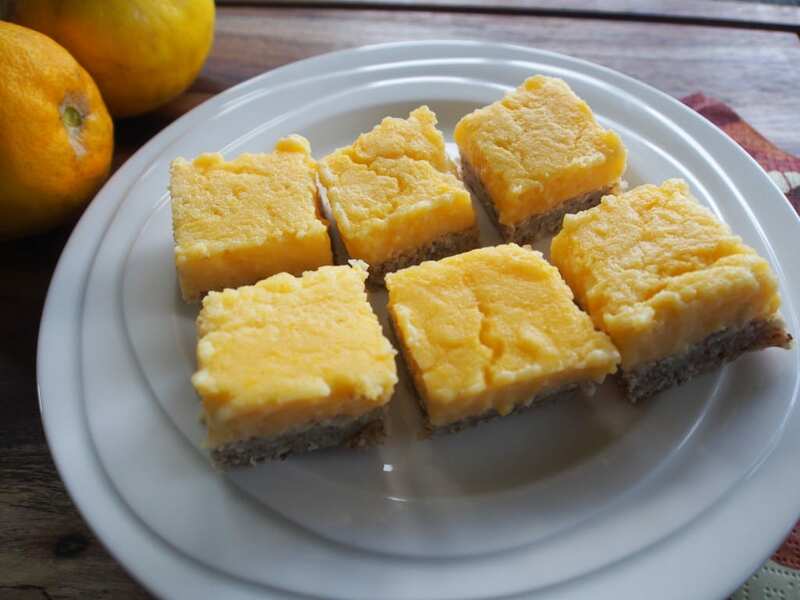 This zingy little Low Carb Lemon Slice will get your get your taste buds going! Add almond flour, butter, Nativa, and coconut to a blender and blend/pulse until mixture holds together. Add egg and blend until mixed. Press into a greased 20cm tin. Bake at 180 C for around 20 mins until firm and slightly browned. Remove from oven and cool slightly. 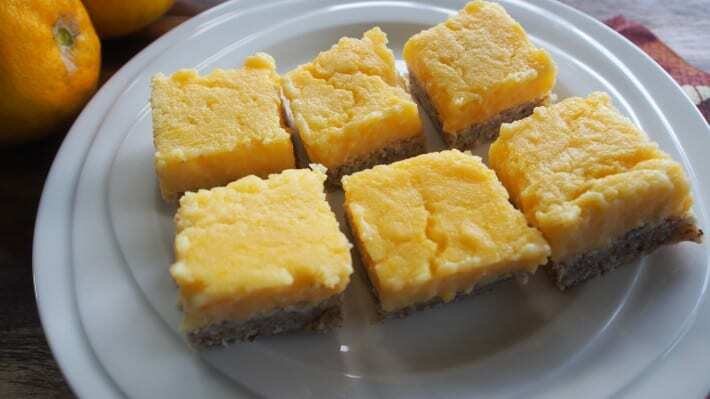 Melt butter, add lemon juice and Natvia. Add beaten eggs and stir until the mixture starts to thicken. Pour over the base and bake until the topping has set firm (this won't take long, approx 10 mins). Sounds yummy! Do you think it would work with coconut flour instead of almond flour?